For the past three years, online hip hop show HipHopLiveSA has been running. The show has already won South African Hip Hop Awards two years in a row. 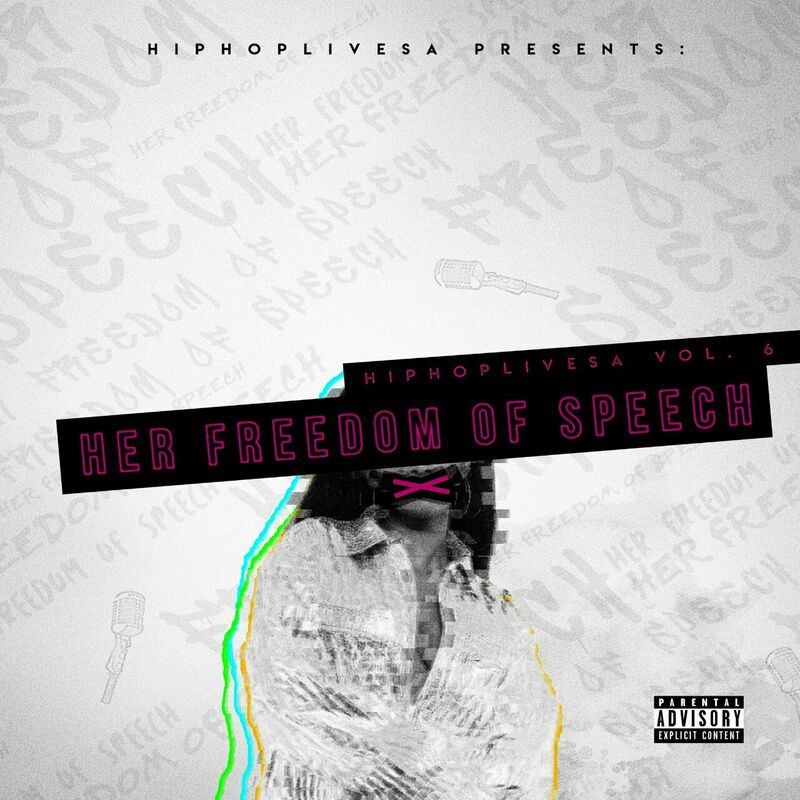 HipHopLiveSA has grown massively, establishing a major fan base and the platform recently dropped a new mixtape called #HerFreedomOfSpeech, which is their 6th compilation since HipHopLiveSA started. The tape features 23 some female rappers from all corners of S.A, with two coming from Tanzania & Zimbabwe.